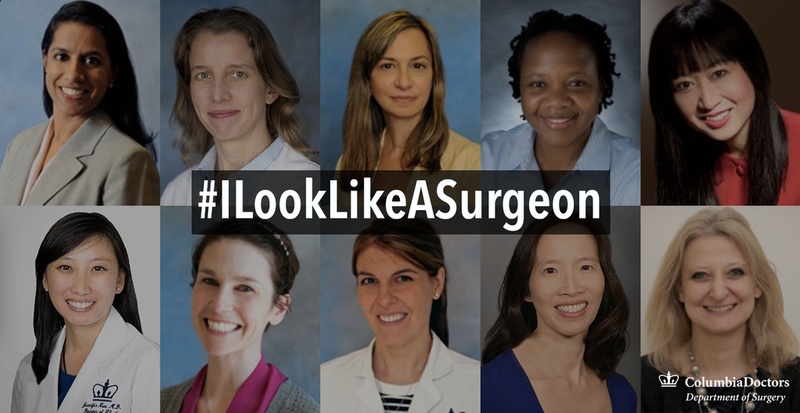 It’s time to celebrate diversity in surgery with the #ILookLikeASurgeon hashtag. Below is a continuously-updated Storify of this movement. The perioperative surgical home: What’s in a name?